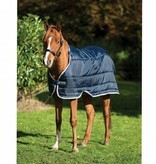 The Horseware Liner can be confirmed in most Horseware OutDoors in no time. 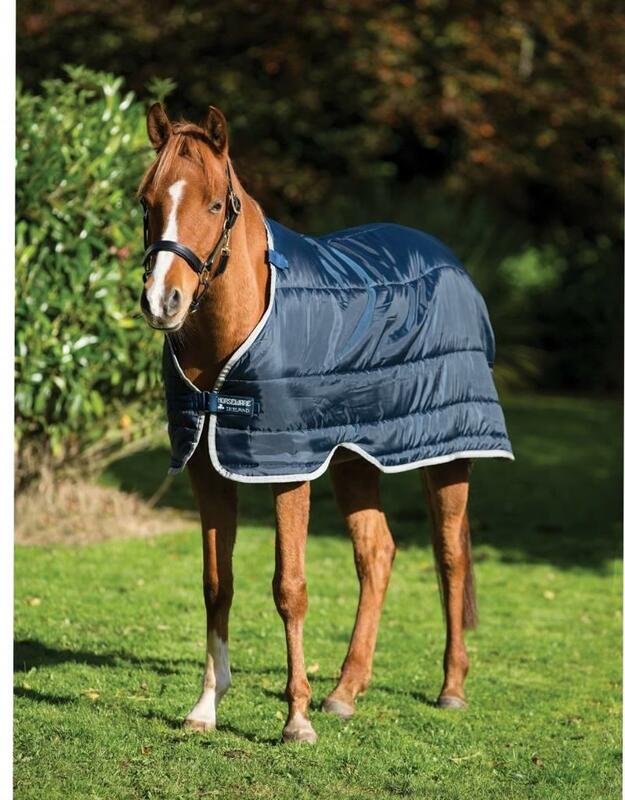 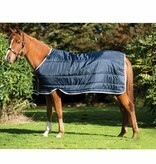 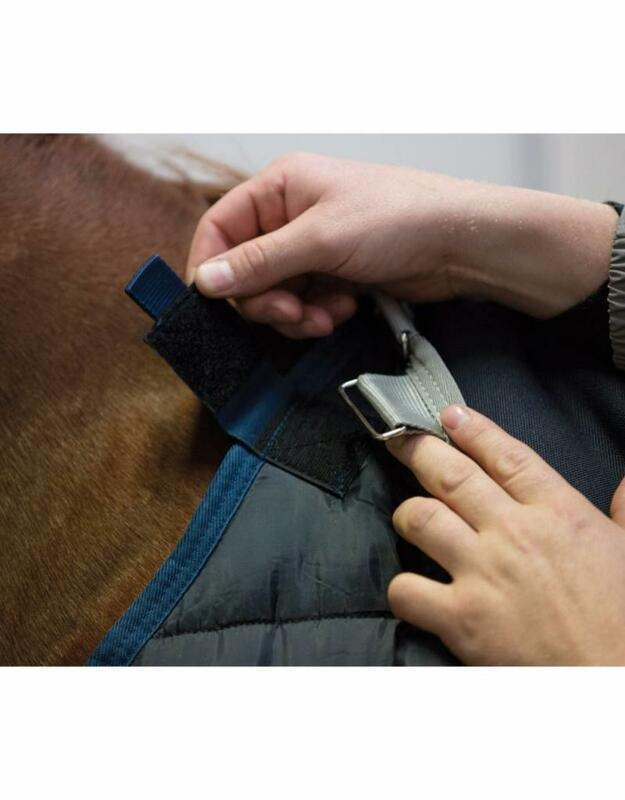 The suitable Horseware outdoordekens have access to various attachment points at the neck and at the back of the blanket. 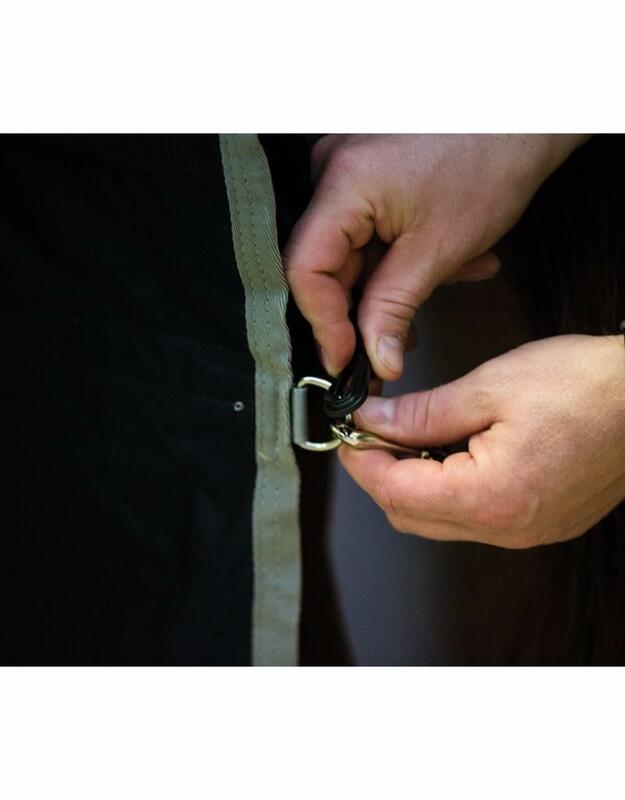 Due to the various attachment points, the bottom and the outboard signs always move as one unit. 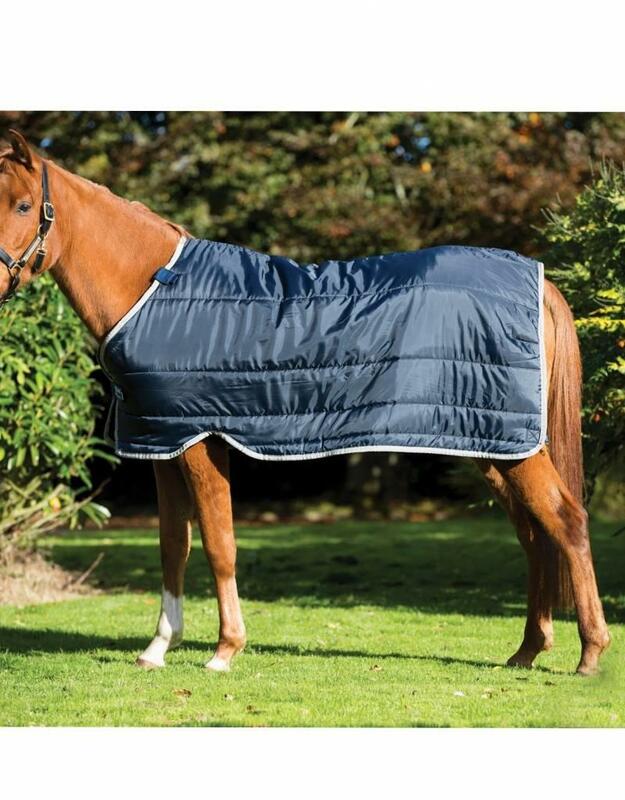 Because different thicknesses are available, you only need one outdoor blanket and you can determine the temperature of the blanket for each season.